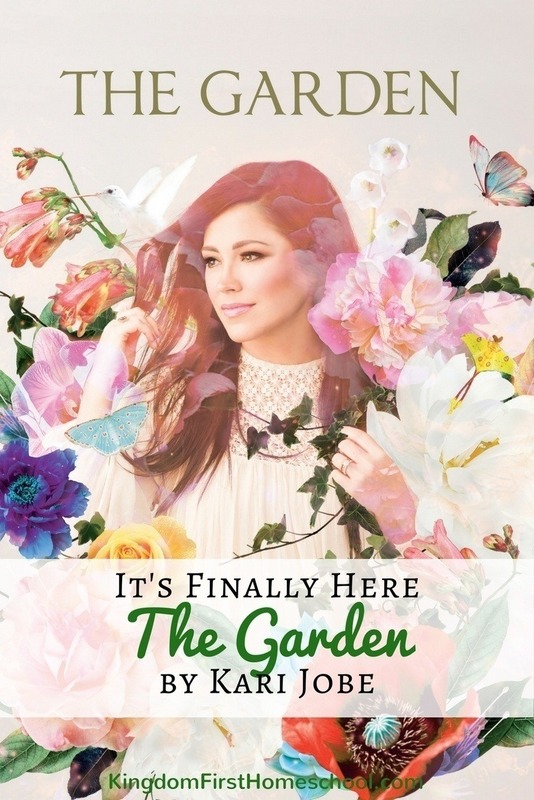 When I heard that Kari Jobe was launching her next album The Garden I was ecstatic! She has been my favorite singer for years. And being a part of her launch team has me going all “fan girl”! 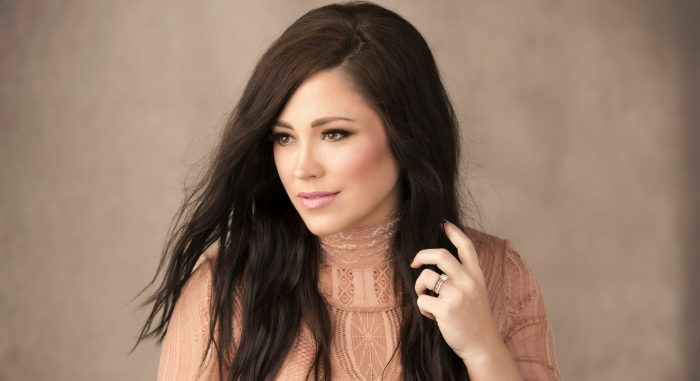 Kari Jobe (if you don’t already know) is a Grammy nominated Spirit-filled worship leader, singer and songwriter AKA contemporary Christian artist. All her songs are born out of her own journal to the Lord. She happens to be one of the most listened to artists in this genre of music. She has incredible faith. Her faith along with growing up worshipping in church helped to pave the way for a worship career. Kari met her now hubby, Cody Carnes at the church her father pastors and married him in late 2014. 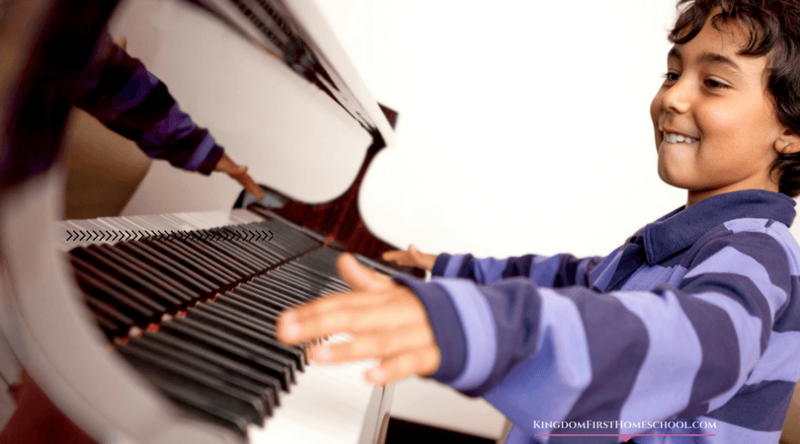 Songs you might recognize are Revelation Song and Forever. She is also known for turning the Dove Awards in a worship service. God speaks through her in a mighty way. Morning worship used to be an everyday thing for us. 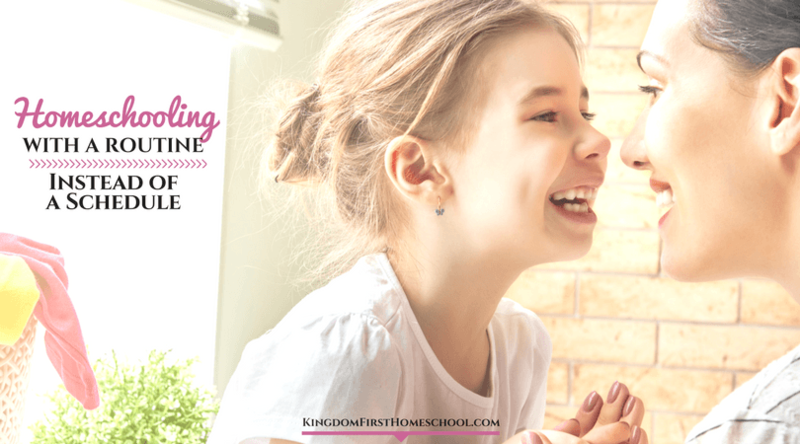 Kingdom First Homeschool was born directly out of our times of morning worship. We still have praise and worship just not every single day. The girls and I have worshiped the Lord many many times to Kari Jobe, though. She ushers in the Glory of God just beautifully! 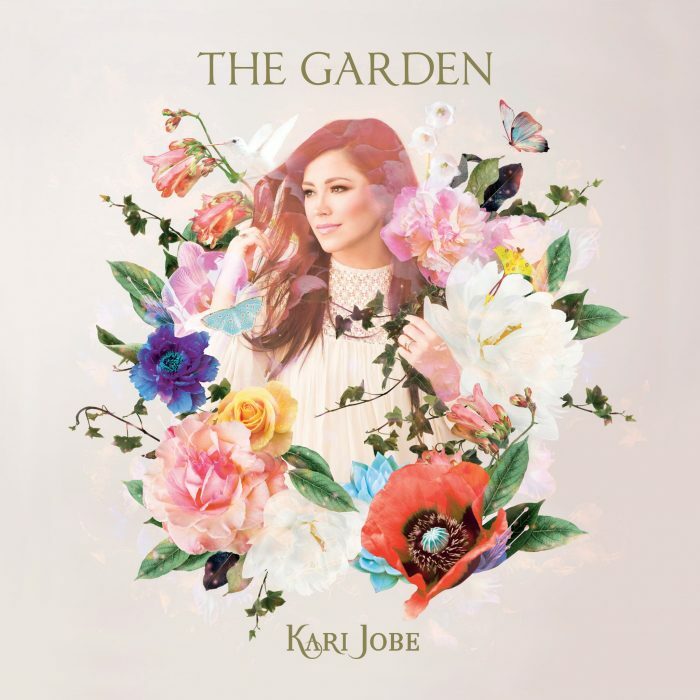 Kari Jobe is my go-to worship singer for our praise and worship time. Some of our faves are Yahweh, Steady My Heart, The More I Seek You, You Are For Me and Beautiful, to name a few. Her songs strike a cord within the deepest parts of my soul they have really become a part of me. I identify with her words and her strong love for God in such a way that they bring me closer to Jesus every time. Anytime I am feeling like God is a million miles away I just turn on one of these songs and I know that I know that I know that God is with me and will never leave me nor forsake me. Worship music is a large part of my relationship with God. I am a worshipper by nature and nothing brings me closer to my God than praising Him. Kari Jobe has so many beautiful songs that will change and revive your worship life if it is lacking. Her music is Spirit-filled and will breathe life into those dry bones and bring them back to life. The Garden, full of brand new worship anthems for the church and for personal reflection. Finding inspiration from life’s joys and hardships, Kari leans into the firm foundation of Christ through it all. The Garden was born out of a season of both brokenness and healing. Just a couple years ago both she and her sister were pregnant together. Everything seemed to be perfect. Kari and her sister had a lot of fun planning and getting ready for their new babies together and then tragedy struck. Near the end of her pregnancy, Kari’s sister had to give birth to what has been called a “sleeping baby”. Her sister’s baby didn’t make it and it completely devastated and shocked the family. 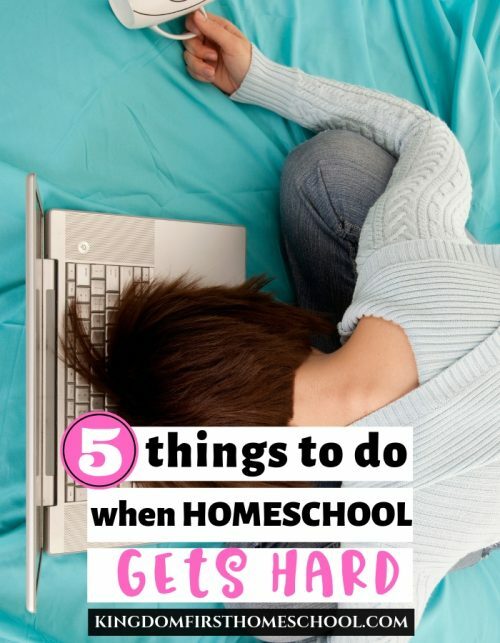 I know how hard it can be to go through something like this. Losing a baby is horrible and can truly take a long time to heal. 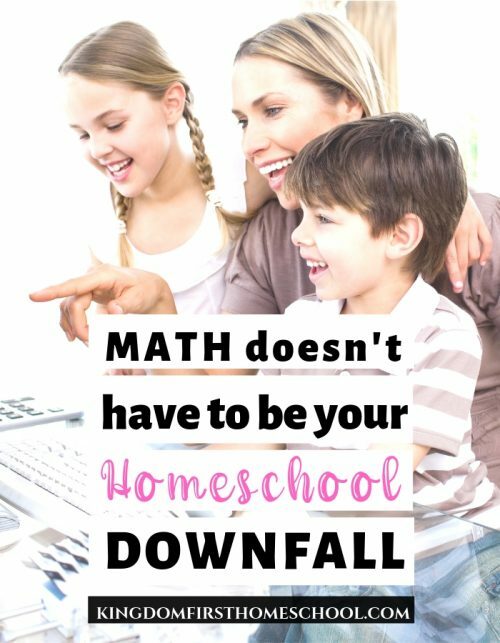 Read about my broken and blessed road to motherhood. We all have a moment in our life that we have stopped and said, “why God why?” Through it all, she saw His faithfulness. She then went on to experience great joy when her son, Canyon was born. So as Kari healed, she wrote. God soothed her heart and balmed her soul through song. I love how she sings “You crush all my fears with your perfect love” in The Garden. Just another beautiful song and album by Kari Jobe. All the songs are great, but another song that I want to note is Heal Our Land I just had to share the lyrics to this song. Our nation needs to come together to the pulse of this song. The key point being to HUMBLY pray and SEEK God as written in 2 Corinthians 7:14. Humility is the foundation for excellence. It’s time to put ourselves aside and stop be offended and pray for His Will. If we would do this as a nation He would then heal our land. 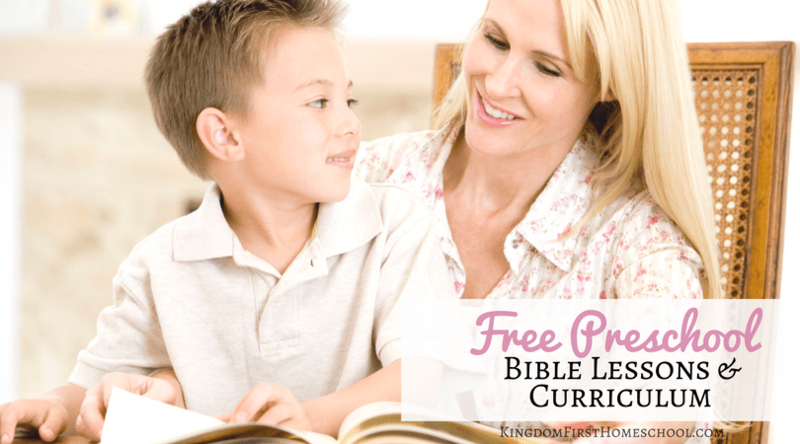 The garden has been referenced a lot in the Christian’s life. There are four different gardens in the bible. The four gardens include the Garden of Eden, the Garden of Gethsemane, the Garden of Golgotha, and the Garden of God. The “Garden of Eden” this is the Garden of sin also, but God meant for us to live and commune in a true and close relationship with Him before the fall. We were meant for more than this. We were created for a true and powerful relationship with our Creator. This was once lost but bought back with the Blood of Jesus. The Garden of Gethsemane has been called the Garden of suffering, Golgotha is victory and the Garden of God is eternity with God. As believers, we go through these seasons or gardens throughout our walk with God. We all have times of sin, suffering and victory and some hopefully reach a point where they choose God no matter what, putting Him above all and walk with Him living in victory here on earth on into eternity. As Christians, we go through many seasons throughout our walk. If you feel like you are stuck in winter or if you would just like to breathe life afresh into your relationship with God then you are gonna want to get this Album. Kari Jobe’s music is so true, raw and relatable. Each of the 14 tracks speaks to hope in the midst of loss, peace in the midst of uncertainty and God’s presence in the midst of pain. I have some very exciting news. I’m going to be giving away a copy of this CD right here! Enter Below. Ends 2-13 at Midnight EST for US residents only. But if you cannot wait, order your copy of The Garden HERE or stream it on Spotify HERE. My favorite song by Kari Jobe is “I Am Not Alone”. I love her! Ohh I love music and her songs are great!